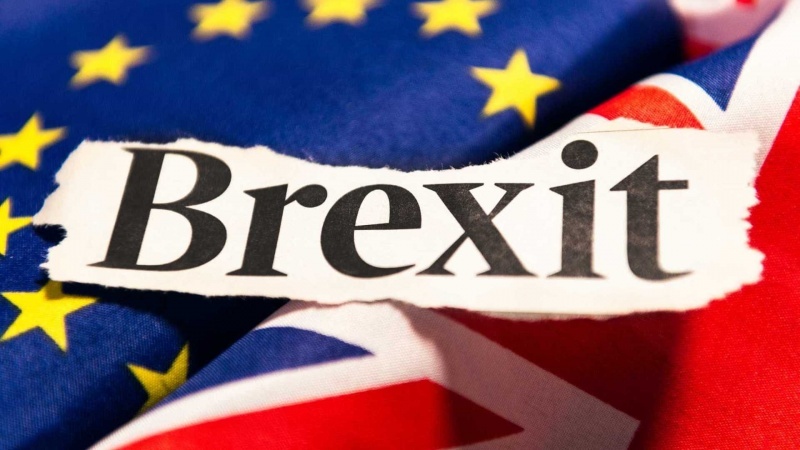 In March 2018, the European Parliament published a study on the “Future trade relations between the EU and the UK: Options after Brexit”. This study analyses the various options for the future trade relations between the EU and the UK, after Brexit. It examines the various models against the canvas of two distinct paradigms: market integration and trade liberalization. In particular, it finds that an intermediate model, which would allow for continued convergence and mutual recognition in some sectors/freedoms, but not others, is unavailable and cannot easily be constructed for legal, institutional, and political reasons. The stark choice is between a form of continued membership of the internal market, through the EEA or some comparable agreement, and a customs union or free trade agreement which abandons the integration of the UK and EU markets. That integration is characterized by full participation in the EU regulatory system, and is a comprehensive package of the four freedoms, EU trade and economic legislation, and flanking policies in the fields of competition, state aid, public procurement, and beyond (environmental, social and consumer protection policies). It requires a strong rule of law, in terms of incorporation of the relevant rules in domestic law, and their effective enforcement, subject to supranational dispute settlement. It is particularly noteworthy that the trade liberalization paradigm offers little in the sphere of trade in services. That is not a contingent phenomenon. Rather, it is a function of the basic fact that barriers to trade in services are predominantly of a regulatory nature. The market integration paradigm is capable of overcoming the deeply embedded regulatory divergence, along jurisdictional lines, which characterizes services regulation – though as the EU internal market experience shows, not with complete success. At the wider international level the trade liberalization paradigm has largely failed in ensuring deep liberalization, which would require a high degree of harmonization/convergence/alignment. Those sceptical of trade liberalization may reply that the so-called neoliberal policies leading to privatization and liberalization of certain services sectors prove otherwise. However, these policies have not been driven by agreements coming within the trade liberalization paradigm, but are to a large extent the product of certain market and political forces. It is clearly also in the EU’s interest to promote and negotiate a deep and comprehensive trade and economic relationship with the exiting UK. There are however legal and institutional restraints which cannot be overcome without upsetting the EU’s very successful current construction of an integrated market. Associated to those constraints, there are clear political imperatives, which are well known, in terms of not allowing an exiting Member State to cherry-pick and gain advantages not available to nonexiting Member States. This study has also attempted to analyse the fate of existing trade agreements, concluded by the EU. There is a level of complexity here to which there are no easy answers. Beyond these general conclusions, the choices are largely political. However, from the perspective of the author of this study – a legal academic – it is particularly deplorable that the Brexit phenomenon is characterized by such a strong rejection of the role of “common” law in matters of trade and economic cooperation and integration in Europe. The UK rejection of the role of the ECJ, and the desire to take back control, mean a return to intergovernmentalism and a model of international relations characterized by power politics rather than democratic deliberation resulting in shared law. (Extract of the European Parliament study on the “Future trade relations between the EU and the UK: Options after Brexit”).